Can I drive if I have cataracts? Will I need new spectacles after my cataract operation? Cataracts are formed when the clear lens inside your eye becomes cloudy or misty. This is a gradual process that usually happens as we get older. It does not hurt. The early stages of a cataract do not necessarily affect your sight. The only proven treatment for a cataract is surgery. If the cataract gets to the stage where it affects your sight, your optometrist will refer you to a hospital to have this done. The surgery is carried out under a local anaesthetic and has a very high success rate. The main cause is age and most people will eventually develop a cataract in both eyes, although one eye may be affected before the other. However, smoking and exposure to sunlight have been linked to the formation of cataracts. Cataracts affect men and women equally. Younger people can develop cataracts if they have an injury to the eye. Some medical conditions including diabetes or taking some sorts of medication may also cause cataracts. A very small number of babies are born with a cataract. Many people with a cataract notice that they need to change the prescription for their glasses. If you are long-sighted, you may even notice that you need your glasses less than you did before you had the cataract! You may notice that your vision is less clear and distinct. Car headlights and streetlights can become dazzling, and you may experience difficulties moving from shade to sunlit areas. Colours may look different too, and become faded or yellowed. If you experience any of these symptoms, make an appointment to see you optometrist. There are various supplements on the market which claim to help slow the progression of cataracts and some eye drops have been marketed as a treatment for them. There is no scientific evidence to suggest that any of these can prevent or treat cataracts. Stopping smoking and wearing good quality sunglasses may provide some protection in relation to cataracts, as well as other eye conditions. You cannot make cataracts worse by using your eyes too much. If you have cataracts, you may continue to drive providing you still meet the vision standards for driving. Your optometrist will be able to advise you about this. If you are a car driver, you do not need to tell the DVLA about your cataract unless you cannot meet the vision standards for driving. If your cataract is affecting your day-to-day life (for example; driving, reading or cooking), and your optometrist cannot improve this enough by changing your glasses, you can ask them to refer you to an ophthalmologist (eye specialist) for surgery. This involved removing the cloudy lens (the cataract) and replacing it with a clear plastic one. If you have cataracts in both eyes, surgery will normally be carried out on one eye at a time. You will have an initial appointment where the ophthalmologist will ask you about your general health to help make sure that the operation is suitable for you. In some parts of the country the NHS arranges for optometrists to discuss the operation with you rather than having all this done at hospital. The ophthalmologist may also be able to correct short- or long-sightedness so that you may not need to wear your glasses as much after the operation as you did before. The ophthalmologist will assess and measure your eyes to decide what strength lens to put in your eye during the cataract operation. Contact lenses may affect the accuracy of these measurements so if you wear contact lenses you must leave them out for a week before you have these measurements taken. Most cataract operations are done using a local anaesthetic. You will be awake, but the ophthalmologist will make sure you do not feel the area around your eye. You will hear the ophthalmologist explaining what they are doing, and you may see some vague movements around your eye. The ophthalmologist will make a tiny cut in your eye to remove the cataract, and will normally insert a plastic replacement lens so that you can see clearly. This will usually take around 15-45 minutes. Most people find that cataract surgery is successful and are happy with the results. However, as with all surgery, there are risks involved and you should not have the operation unless you feel it is right for you. Before you have surgery the risks will be discussed with you, and how they apply to you individual case. The time to have surgery may vary from person to person. Can I choose not to have the surgery? If it is not interfering with your daily life it is safe to leave a cataract in your eye. It does not become more difficult to remove if you wait before having surgery, although you will not be able to see as well as the cataract worsens. The cataract does not have to become 'ripe' for you to have the operation. Surgery can be done as soon as the cataract is interfering with your daily life. You will be given eye drops to use for the first few weeks after your operation. You should avoid heavy lifting and strenuous exercise immediately after the operation, but you can carry on with most activities around the home as normal. Nearly all of your vision will return within two days of surgery and many people are able to return to their usual daily routine 24 hours after the operation. You should avoid eye make-up, swimming, and getting soapy water in your eyes when you wash your hair for two weeks after the operation. If you go out on a windy day, you may feel safer with sunglasses to prevent grit getting in your eye. Ask you ophthalmologist about when you can go back to work. 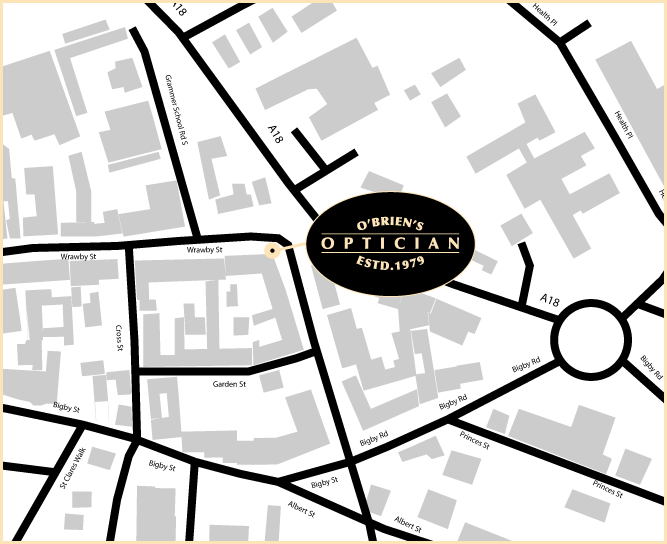 If you have any concerns, give the eye clinic a call for advice. Your eyesight will settle down in a few days of weeks. After cataract surgery most people need to wear glasses for either distance, near vision or both. If you wore glasses before the operation you will probably find that they will need changing after the operation, so you will need to see you optometrist again for an eye examination a few weeks after the surgery. 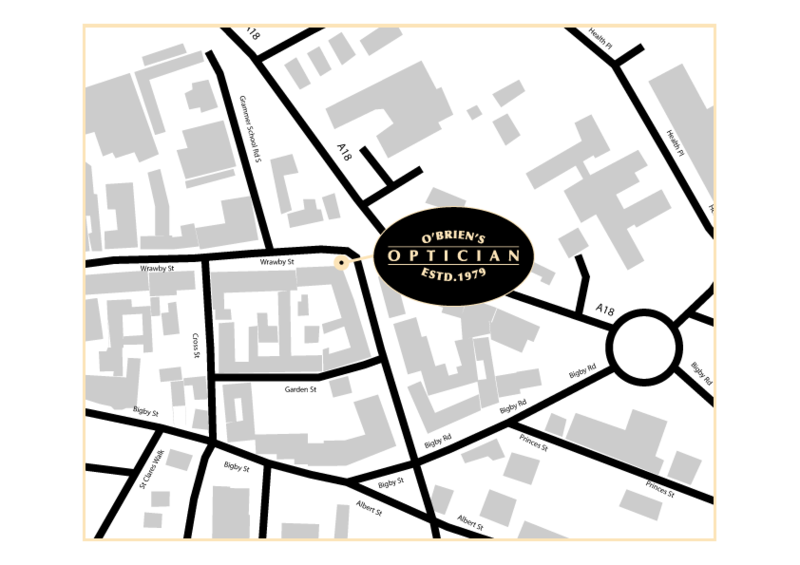 Your ophthalmologist or optometrist will be able to advise you as to when you can start driving again. You may find that it takes a few weeks to adapt to your vision with new glasses after cataract surgery. This is normal, and is due to your brain adapting to a different prescription. If you have had a cataract removed from one eye, it is likely that you need the same treatment for the other eye at some point in the future.